Dubbed the “The Queen of Virginia Gospel Music”, singer and pianist Cora Harvey Armstrong has been delighting audiences for over 40 years. Cora began taking piano lessons at the age of five, and performed gospel music with her sisters and mother as The Harvey Family. Since then, she has toured Europe and Japan, directed the VSU Gospel Chorale, and become an ordained minister. 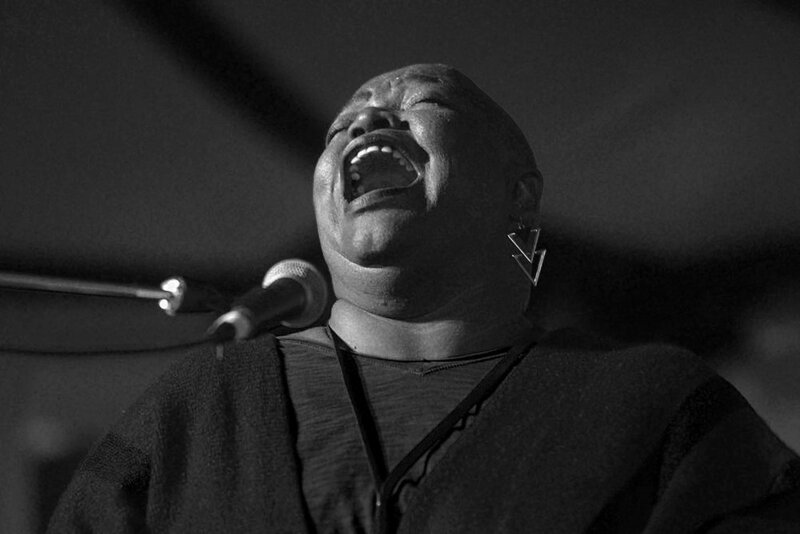 A perennial favorite at the Richmond Folk Festival, she will be performing a selection of gospel classics as part of Rashid Johnson’s “Monument”.